As soon as customers call your numbers, each team member who is selected to take the call sees the contact details displayed in the Zoho Desk interface. 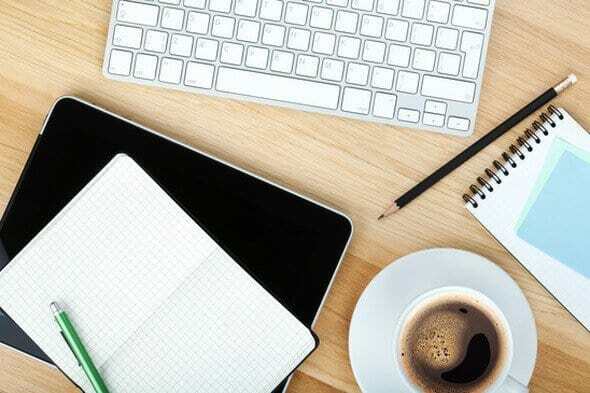 Your agents have the real-time information they need to deliver outstanding customer experiences. 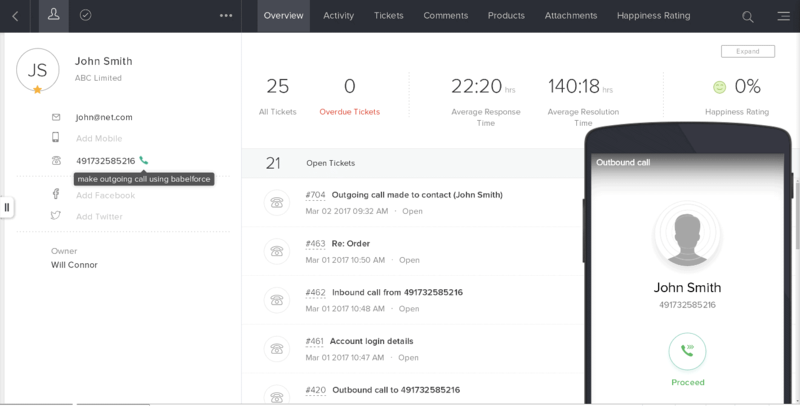 The integration calls are logged automatically and can be linked to tickets easily during or after the call. Inbound contacts are delivered via conditional and skills-based routing. The babelforce Click2Call integration enables your agents to quickly make outbound calls straight from customer profiles within Zoho Desk. 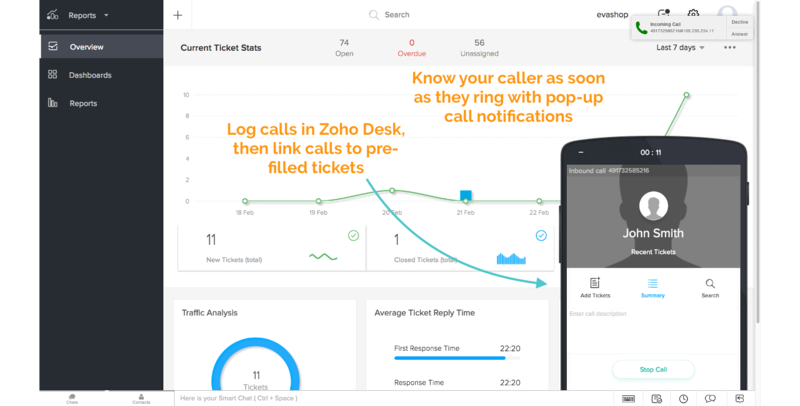 Reach sales and service contacts instantly, then use our ticketing integration to link those calls with tickets. The integration is simple and can be done in minutes. It allows non-technical people to change complex integrated processes and decide how call data is reflected in Zoho. 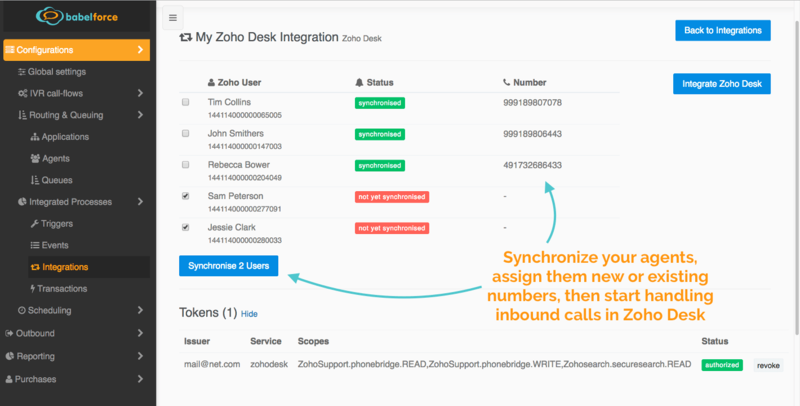 After enabling the integration you can synchronize the Zoho agents you wish to enable and start receiving and making calls.